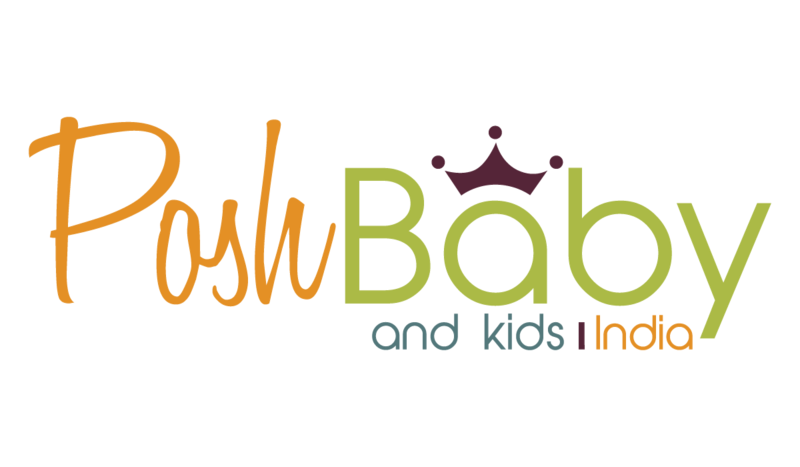 Posh Baby and Kids India aims to provide your little one with the best! The first years of parenthood and childcare is important and it is our priority to help you through those precious moments with our range of premium Dwinguler and Baby Care baby products. 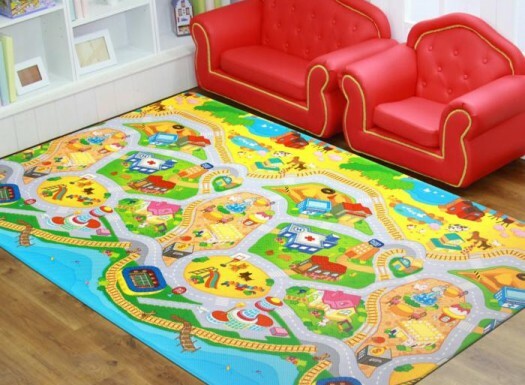 Our line of Dwinguler Playmats, Castle Playpen, Kids Sofa and Baby Care Playmats provides parents, babies and toddlers, grandparents, uncles and aunts with the very best of child care products. Our products offer safety, comfort and above all else, peace of mind with non-toxic, earth friendly, cushioned products that have been lab tested to be absolutely safe for children. The Dwinguler Playmats are made from eco-friendly materials. 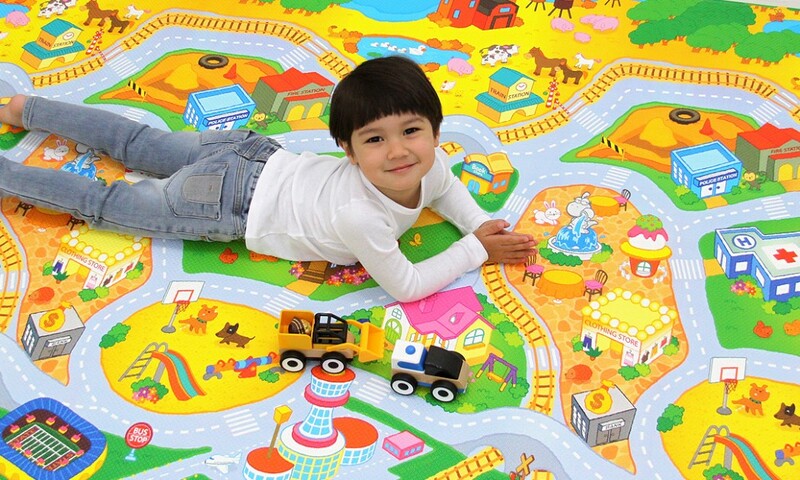 The play mats have been approved by SGS after tests proved that they are free of eight heavy metals and toxic formaldehyde. The Dwinguler Castle Play Room has been designed to create a safe, healthy play area for children and all their play activities. The Dwinguler “fatigue-free” Kids Sofa encourages good reading habits through comfortable seating. 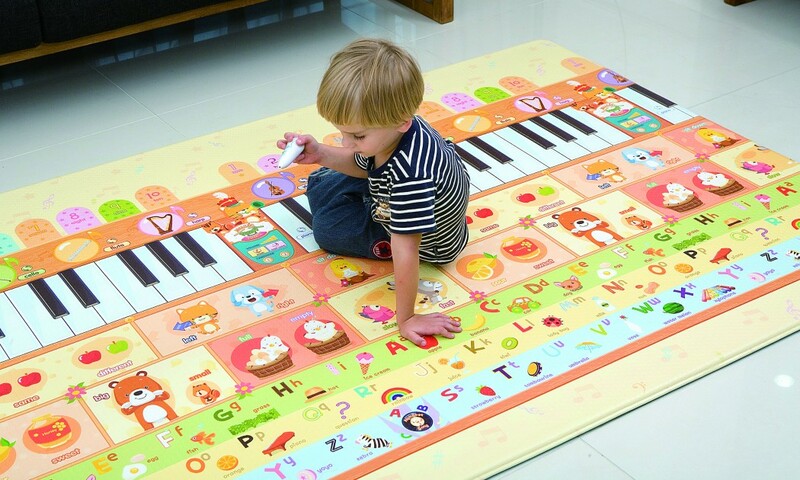 Made with non-toxic materials, Baby Care Playmats provide a safe and hygienic cushioned surface for children to play on from birth to school. Vibrant colours with eye-catching graphics with educational elements like alphabets, numerals and word-picture associations. 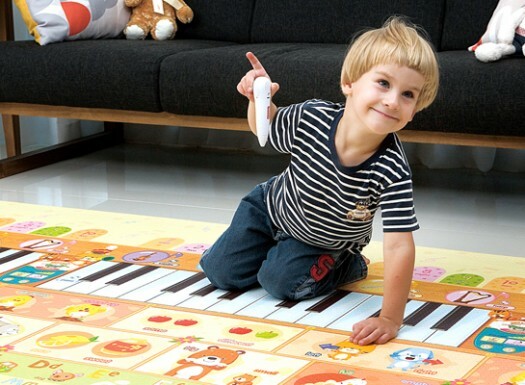 Baby Care Playmats can be used anywhere and anytime to create a safe play area for children. Suitable for bedrooms, living rooms, play rooms and more. Provides a soft surface for babies to lie on their backs or stomachs. Provides a stable but cushioned surface for babies’ first steps. Provides a comfortable, safe, and engaging environment for active play and learn. Provides slip prevention and noise absorption for all activities.